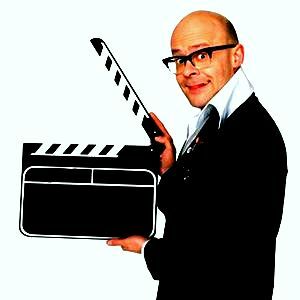 Harry Hill To Make A Movie For Film4? Harry Hill is currently in talks with British broadcaster Channel 4 regarding a £2million switch from ITV back to Channel 4, to create and star in a sketch show. The deal would also include Hill making a feature-length film for Film4 that would get a theatrical release upon completion.